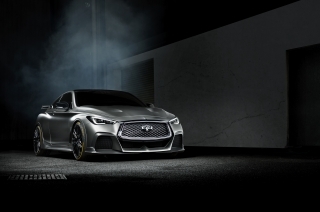 New York / Hong Kong – With a fresh new exterior and available long wheelbase version in the US and Chinese market, the new 2015 Infiniti Q70 targets a new vehicle class by fusing the emotion-packed character of a performance vehicle with the comfort and exclusiveness of an extended sedan. 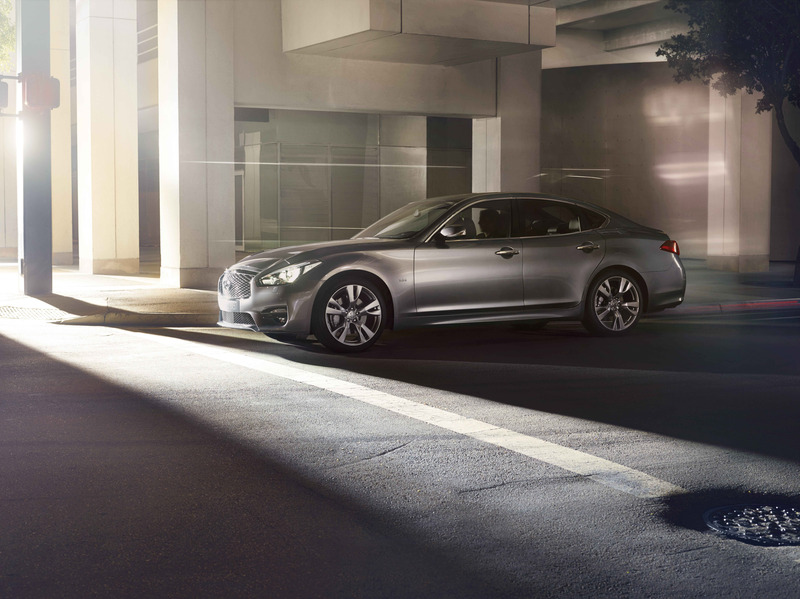 Brimming with personality, the Q70 has always been boldly original, standing out from competitors by providing true-blue sport performance with genuine prestige and user-friendly technologies. 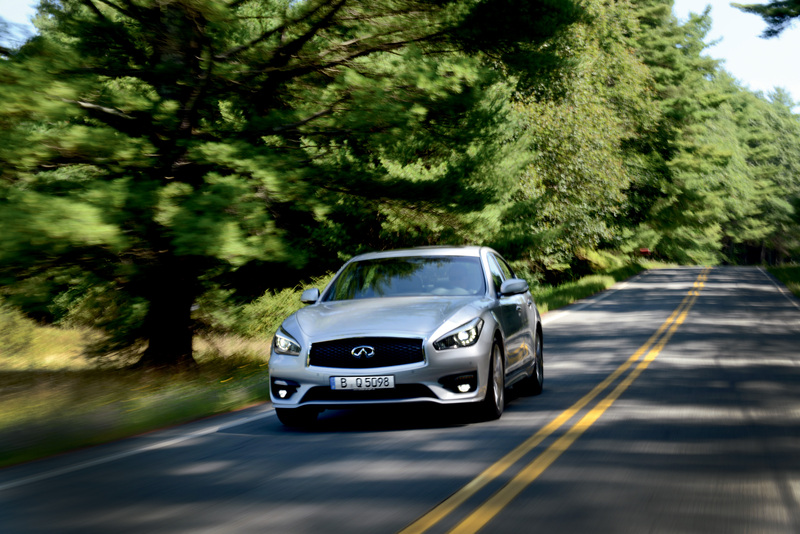 It has consistently delighted both the enthusiast driver and connoisseur of fine things with Infiniti’s renowned engaging performance that never compromises on ride comfort. 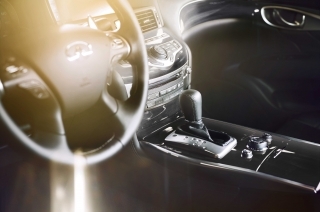 With its compelling design and premium interior ambience, the long wheelbase Q70 broadens Infiniti’s offerings for those who desire enhanced spaciousness and versatility, appealing to the sporty sedan fan who also requires executive levels of interior room. 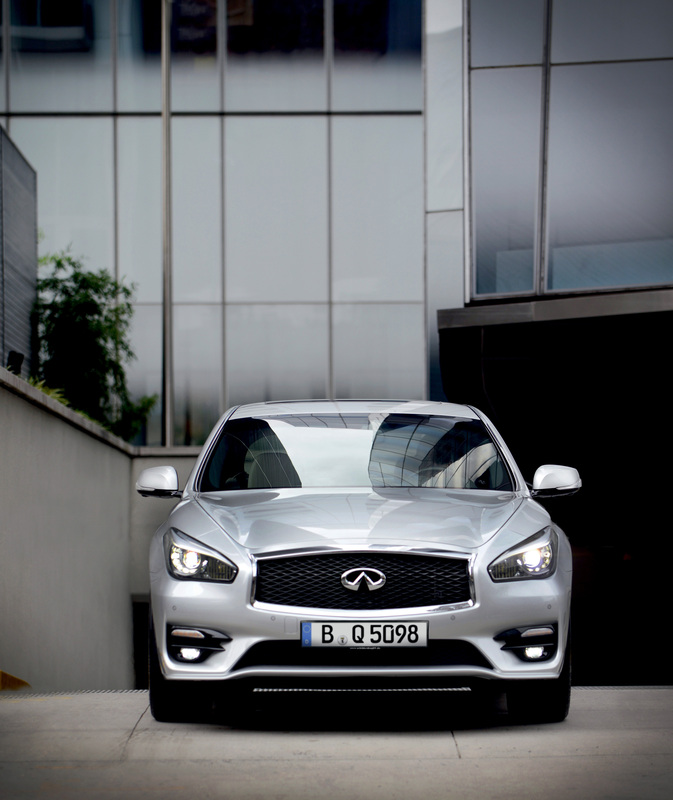 At first glance, the new headlights impress immediately. Infiniti’s signature LED headlights imply inner intelligence and human insight, leaving an unforgettable impression. 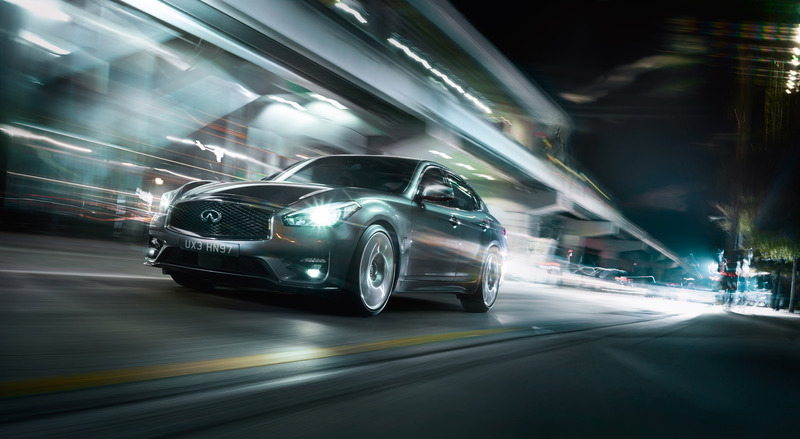 The distinctive headlights accentuate the new double arch grille, which now takes on a more three-dimensional look due to the elaborate detail of the high-quality waved mesh finish and chrome surround. The same solid feel is echoed in the new front bumper with integrated fog lights, giving the Q70 a dignified presence on road. 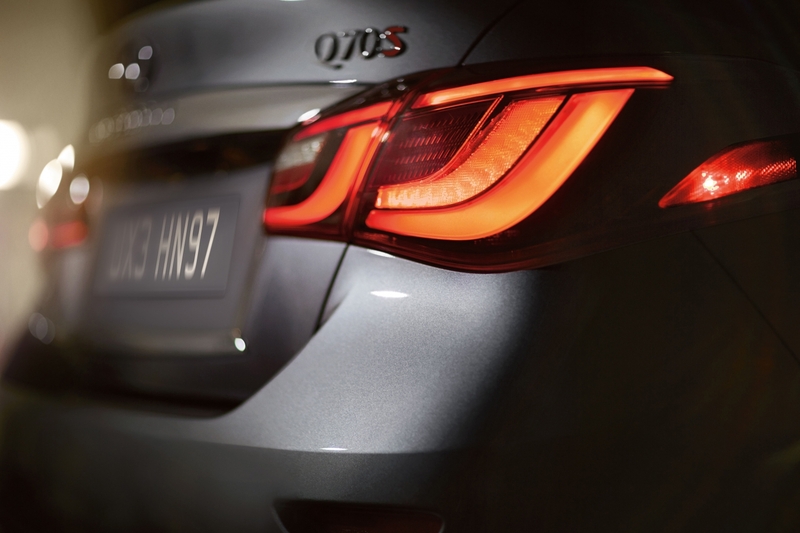 At the rear, the new design of the tail lights creates a horizontal flow in motion while the high-quality lighting signature evokes a fresh and classy image. 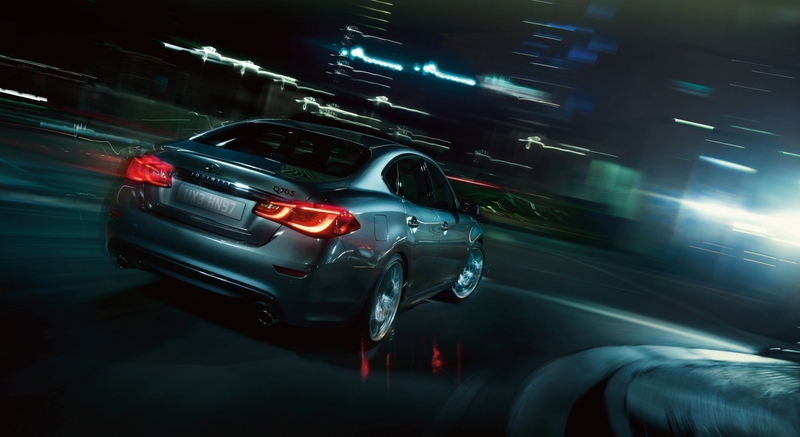 The top line of the trunk lid has been flattened while the rear bumper has been slimmed down to create a longer and lower visual impression, further emphasizing the premium sedan’s sporty and powerful styling. 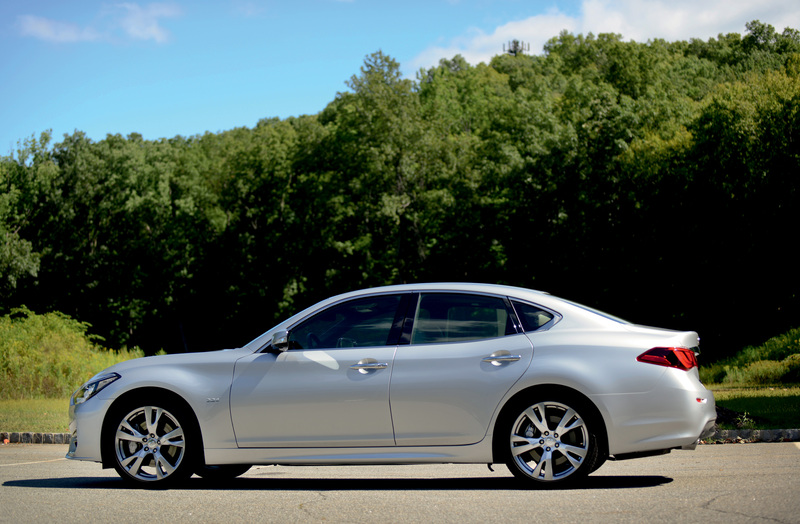 The chrome rear finisher adds a touch of class to the entire rear view. 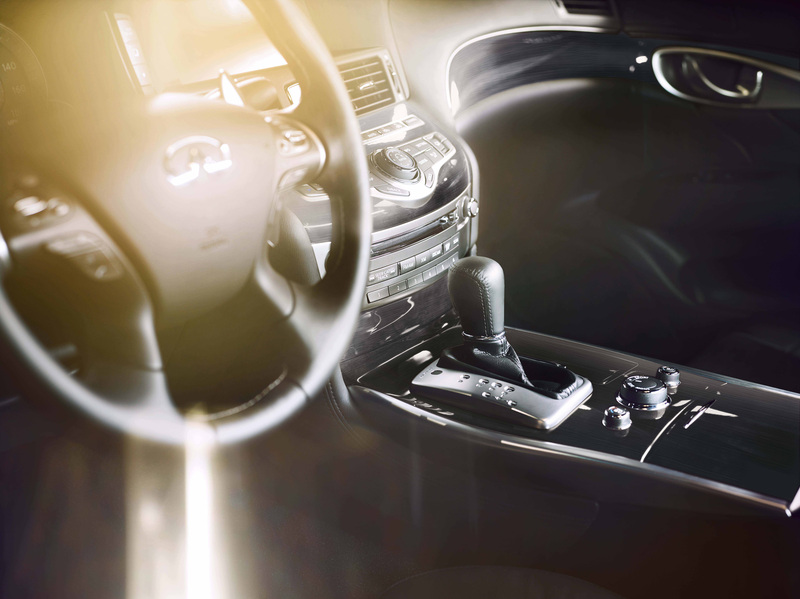 Infiniti has always paid special attention to the driver and, in the new Q70, the interior is designed to “fit like a glove”, so that the carefully tailored and crafted cockpit becomes an extension of the driver. 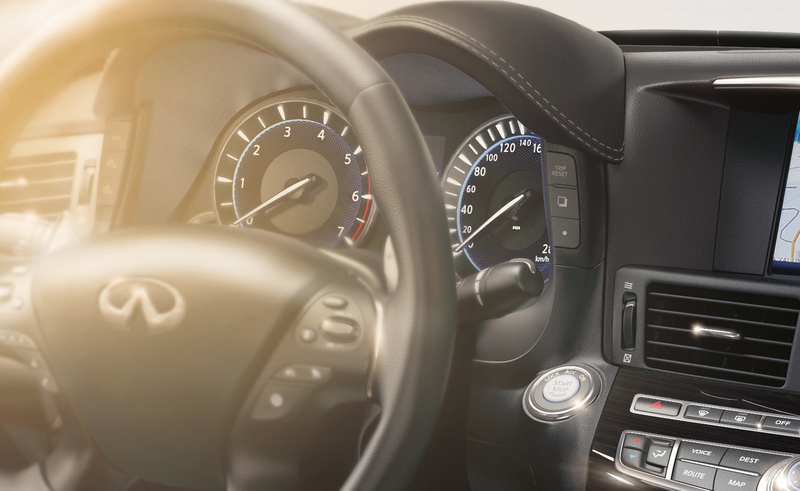 Important controls and switches are so intuitively located that the driver does not have to change driving posture to access them. 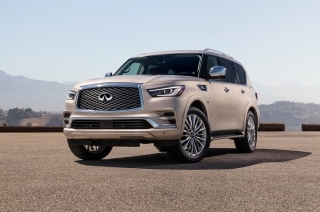 The instrument panel consists of Fine Vision gauges and a 7-inch full color vehicle information display, while the driver and front passenger’s seats are leather, heated, and feature 10-way power adjustment, including 2-way lumbar support. 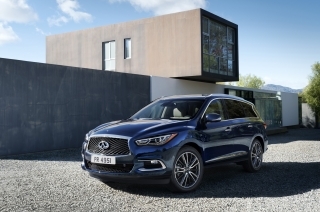 While the Q70 is known to have a roomy interior, the additional 5.9 inches in the long wheelbase version takes the extended sedan’s rear roominess beyond what competitors offer. Rear knee room is at a best-in-class 32.4 inches, so rear seat passengers can comfortably cross their legs. The rear ingress and egress are also top in segment, which makes traveling in the back of a premium sedan a more enjoyable experience for taller passengers. 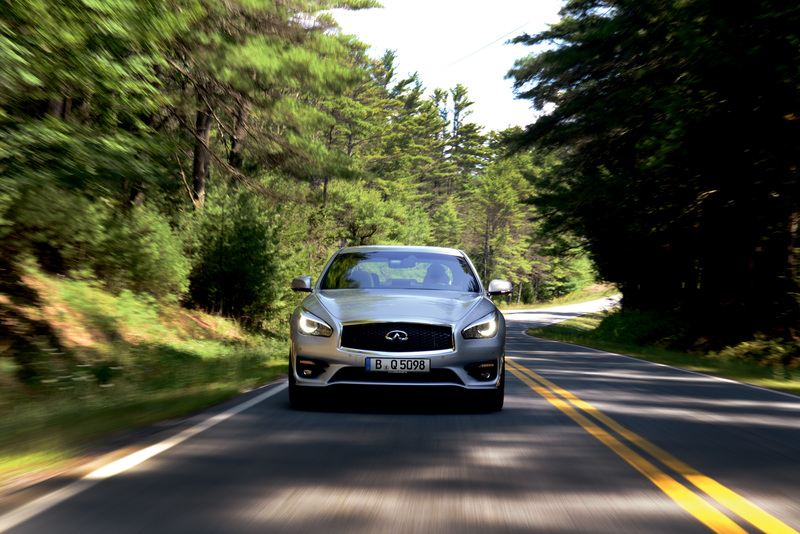 The new Q70 is now quieter than before, even at high speeds. 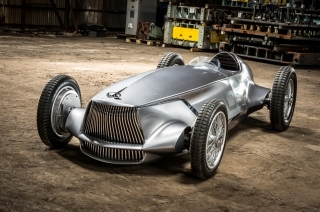 Infiniti engineers have added noise insulation materials, increased the sealing, and stiffened the wheels, resulting in a reduction of road noise on urban roads. 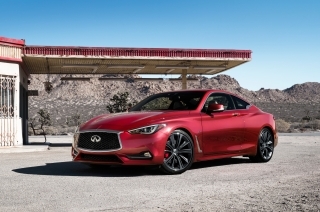 The isolation feel at highway speeds on the long wheelbase version is a class-leading 77%, further cementing the Q70’s lead ahead of competitors. 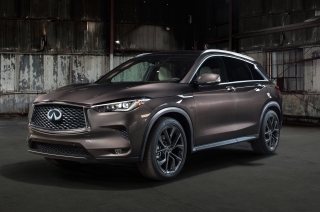 Contributing to the cultivated in-car atmosphere, the Active Noise Control feature monitors cabin noise levels and generates “canceling” sound from four door speakers to reduce noise, so it’s easier to hold conversations in the car or to better enjoy the music. 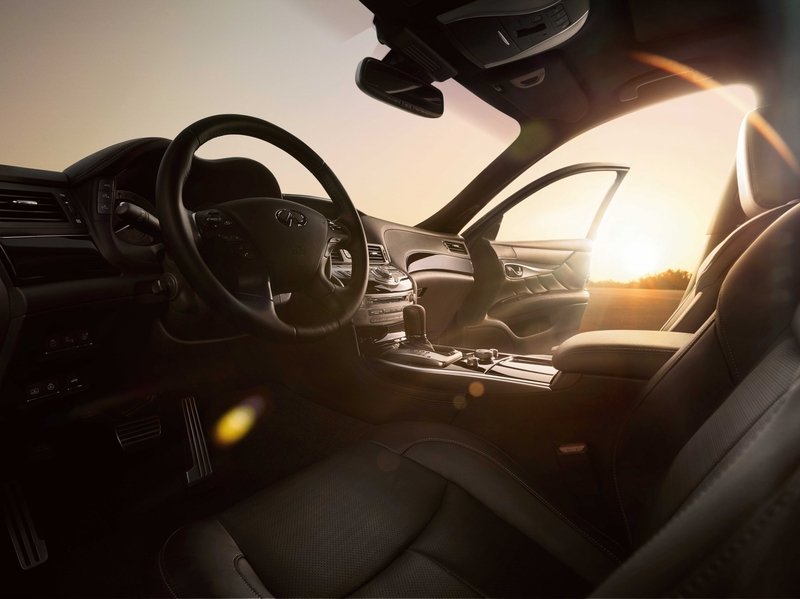 Premium audio systems include the Bose® Premium Surround sound system with digital 5.1-channel decoding and 16 speakers, two of which are mounted in the shoulders of each front seat. 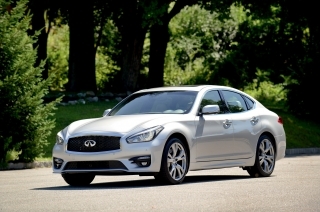 Other features include I-Key, which remembers last used audio, navigation and climate control settings for each key, Bluetooth® Hands-free Phone System, dual-zone automatic temperature control, and available next-generation Infiniti Hard Drive Navigation System with 8-inch WVGA color touch-screen display. 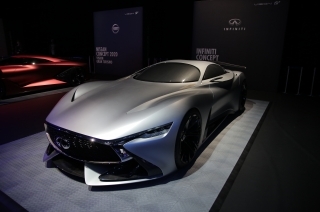 A range of powerful and highly efficient powertrains is available, starting with the 3.7-liter V6 engine, which is equipped with Variable Valve Event & Lift (VVEL®) that combines hydraulic-controlled variable valve timing and electronically controlled variable valve lift on the intake side to help improve performance and response. 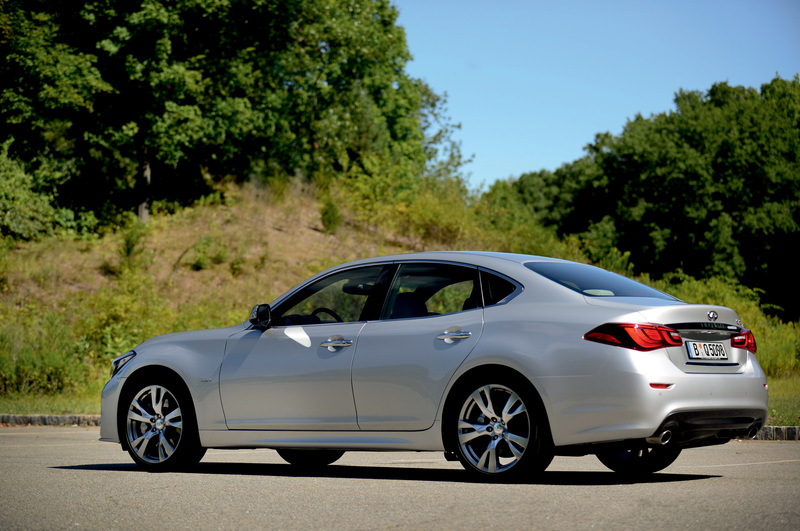 The refined 3.7-liter aluminum-alloy DOHC 24-valve V6 is rated at 330 hp @ 7,000 rpm and 366 Nm (270 lb/ft) of torque @ 5,200 rpm. 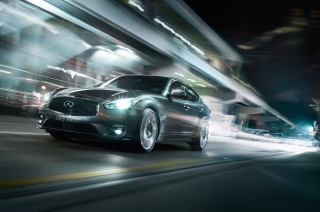 Also available is an award-winning hybrid powertrain featuring the Infiniti Direct Response Hybrid® system with Intelligent Dual Clutch Control. 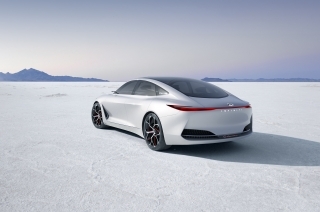 It combines a 3.5-liter 24-valve DOHC aluminum-alloy V6 and compact laminated lithium-ion battery design with an innovative one-motor/two-clutch motor control. 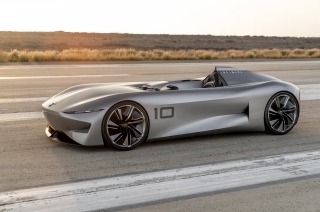 The system's V6 is rated at 302 hp @ 6,800 rpm and 350 Nm (258 lb/ft) of torque @ 5,000 rpm, while the advanced 50 kW electric motor is rated at 67 hp and 290 Nm (214 lb/ft) of torque. 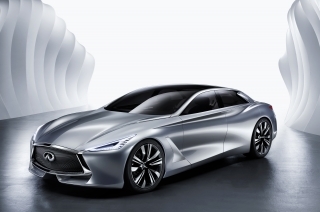 Infiniti’s approach to petrol-electric hybrids is to use the electric motor to boost performance and power, much like how a traditional supercharger would function. 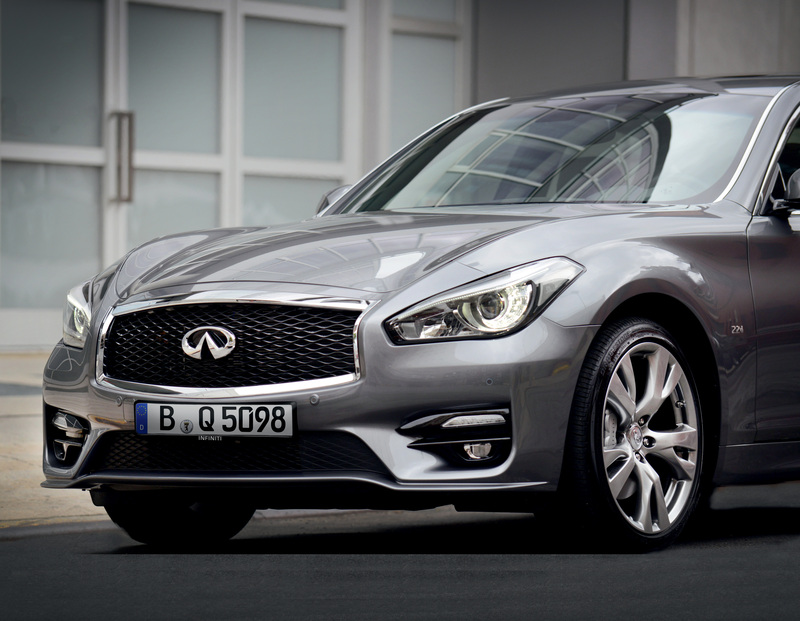 This gives the Q70 an immediate surge of torque in the low revs before the 3.5-liter V6 kicks in to push the overall power output to 360 hp. 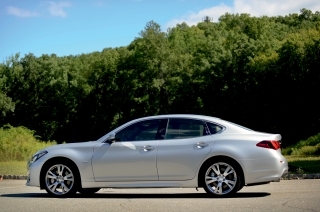 This hybrid powertrain propelled the then Infiniti M® Hybrid into the Guinness World of Records® as the world’s fastest accelerating full-hybrid car in September 2011, and went on to be the only hybrid named to the prestigious “Ward’s 10 Best Engines” list in 2012. Billed as a “driver’s hybrid”, the powertrain delivers speeds that appeal to the sporty driver, and clean power that pleases everyone. 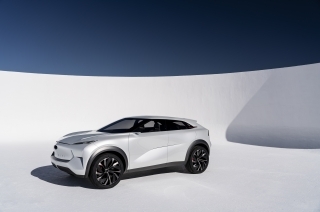 Precise handling is provided by an independent double-wishbone design at the front and multi-link independent suspension in the rear, along with front and rear stabilizer bars. 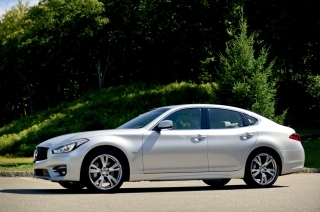 The rear suspension geometry has been designed to provide a quiet, comfortable ride. The available double-piston shock absorbers control damping force according to the frequency of input from the road surface for a smoother ride. 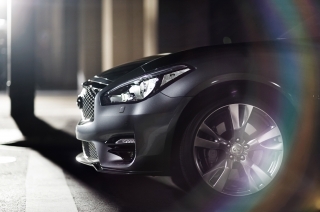 To increase ride comfort on the new Q70, Infiniti engineers have further tweaked the shock absorbers to respond with greater precision to inconsistences in the road surface so as to minimize uncomfortable “shaking and bobbing” as well as reduce the vibrations when driving on uneven roads. 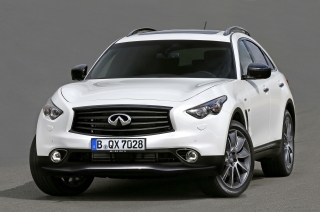 The steering system on the new Q70 is an electronically controlled speed-sensitive variable-assist power rack-and-pinion design. 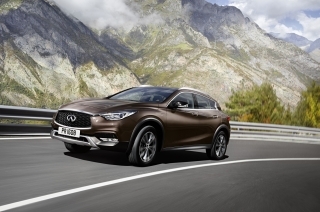 Helping the driver to maintain control of the vehicle at all times is Infiniti’s advanced Vehicle Dynamic Control with Traction Control System. 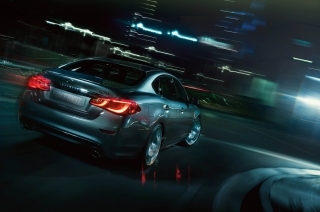 The available Active Trace Control feature also adjusts engine torque and braking at each wheel to help enhance cornering performance. 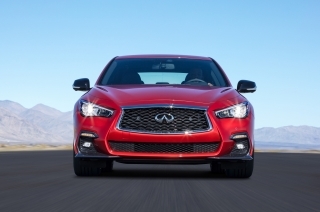 Infiniti now adds the innovative Around View® Monitor system to the Q70’s long list of safety and security systems, which are available depending on the series. 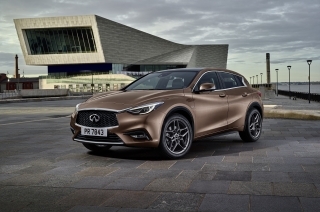 The feature takes the hassle out of parallel parking by showing a bird’s-eye view of the vehicle in relation to parking lines, using four vehicle-mounted cameras that create a 360-degree view of what surrounds the vehicle and displaying it via the in-dash screen. 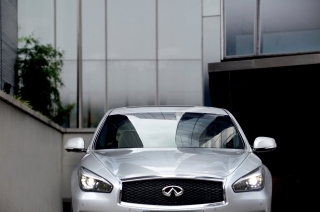 The system includes Moving Object Detection which alerts the driver to moving objects around the vehicle when pulling out of a parking space or backing up. 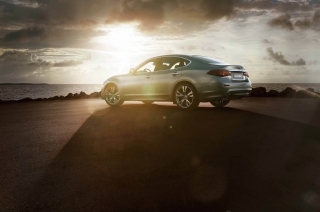 Other safety and driver assist systems continue to give the driver and passengers peace of mind. 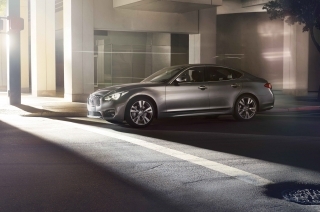 Both the Lane Departure Warning and Lane Departure Prevention (LDP) systems help keep the Q70 from unintentionally drifting into an adjacent lane in case the driver is distracted. 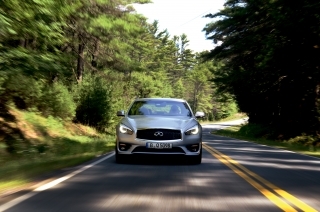 Using a small camera behind the windshield to detect lane markers ahead, the technologies calculate the vehicle’s position relative to those lane markers and warn the driver of a potential unintended lane departure with visual and audible cues. If the driver does not steer the vehicle back toward the center of the lane, the LDP system assists the driver with a gentle application of brakes. 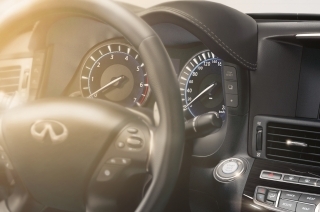 Other safety features such as Intelligent Cruise Control and Distance Control Assist take the stress out of driving so the driver can arrive at his destination relaxed. 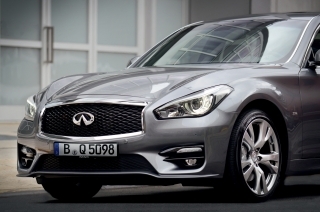 More information about Infiniti, its Total Ownership Experience® and its industry leading technologies can be found atwww.infiniti.com. 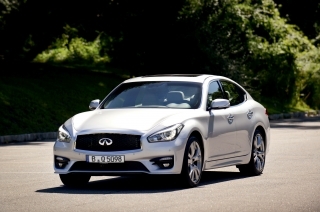 For the latest news on Infiniti in Formula One, visit www.infiniti-gp.com, www.youtube.com/InfinitiGP or follow on Twitter @InfinitiGP.